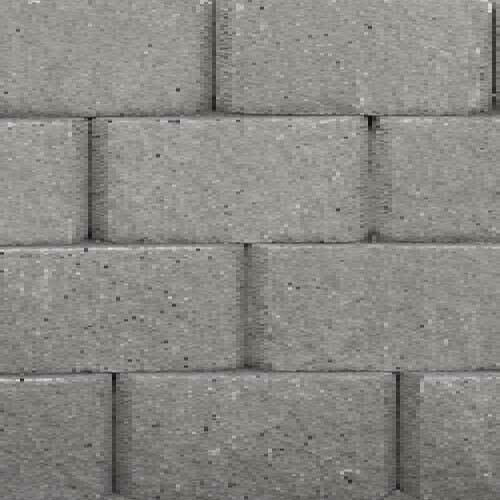 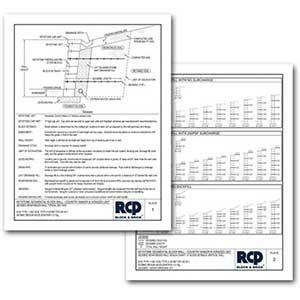 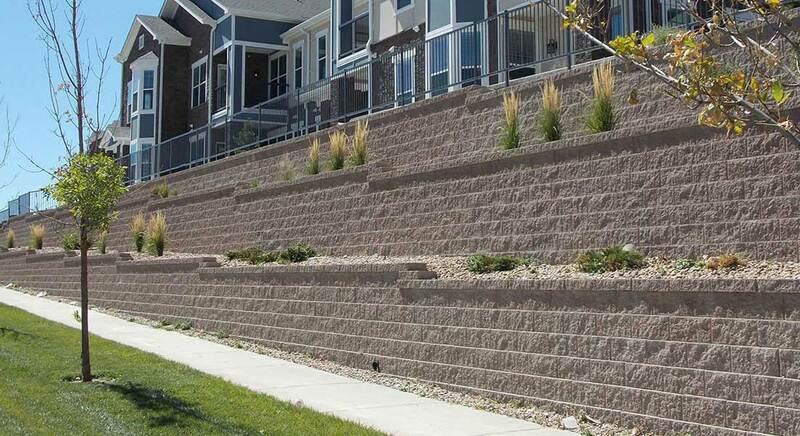 The Keystone Stone Face Retaining Wall Blocks are a specialty face available for both the Standard III and Compac III retaining wall blocks. 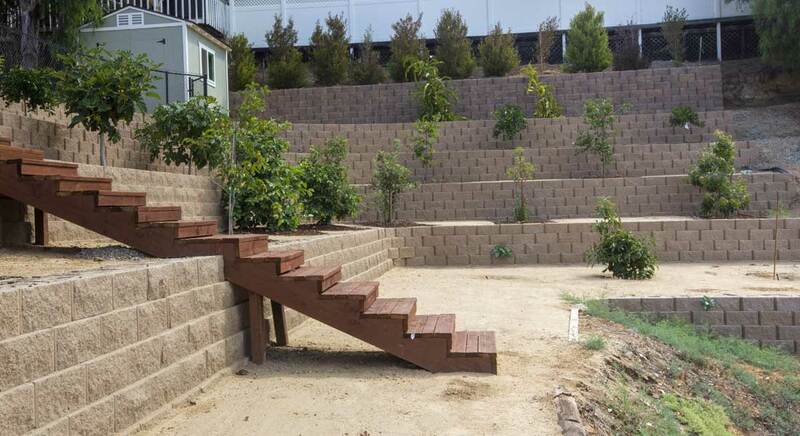 The Stone Face retaining wall block moves away from the traditional tri-face shape, and is designed with a straight, split face which gives this unit the look of chiseled natural stone. 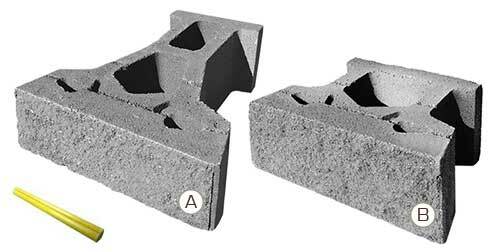 The Keystone Stone Face units are normally, but not always, used in cases where engineering is required. 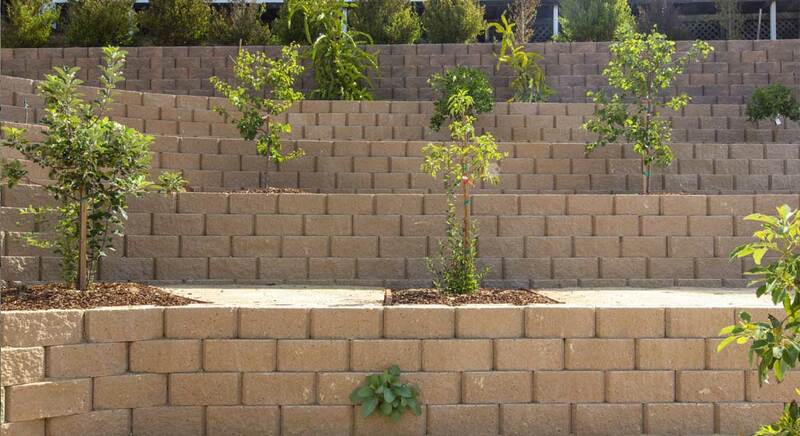 The Keystone Stone Face retaining wall is designed specifically for retaining wall applications.